The living frieze is made from a Floraframe Living Wall Kit that is 192″ wide by 51″ high and planted with a variety of succulents and California natives. 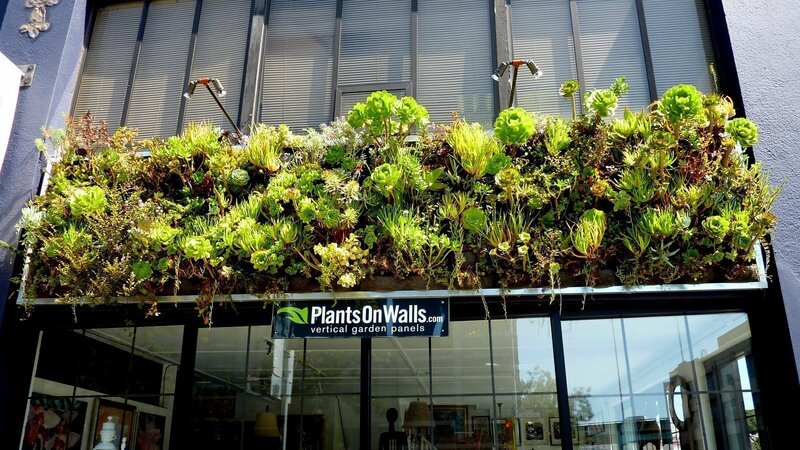 Visit PlantsOnWalls showroom at 1190 Bryant St. in San Francisco, tel (415) 658-5498 or visit PlantsOnWalls.com to learn more. 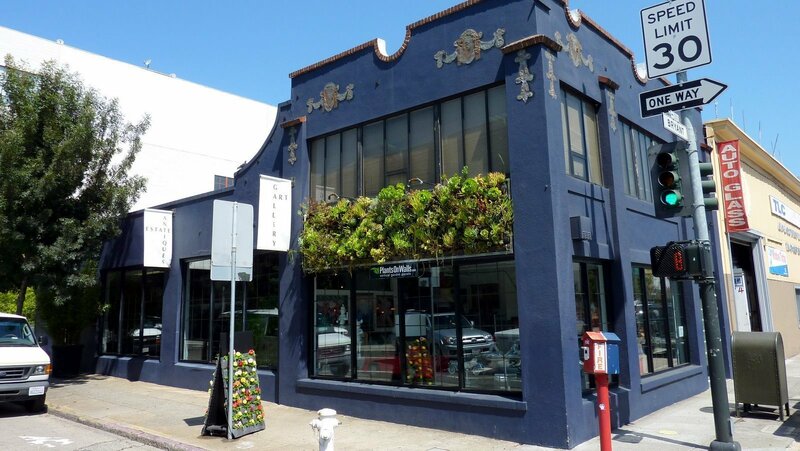 Floraframe Living Wall Kit 192″ x 51″ for PlantsOnWalls Showroom vertical garden display in San Francisco.